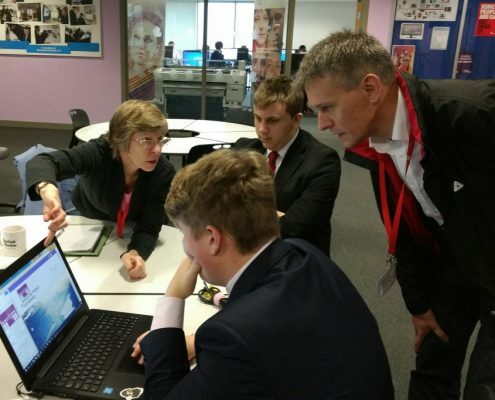 In the last few years, Framework Digital has taken an active role in supporting Buckinghamshire University Training College (Bucks UTC) in Aylesbury. 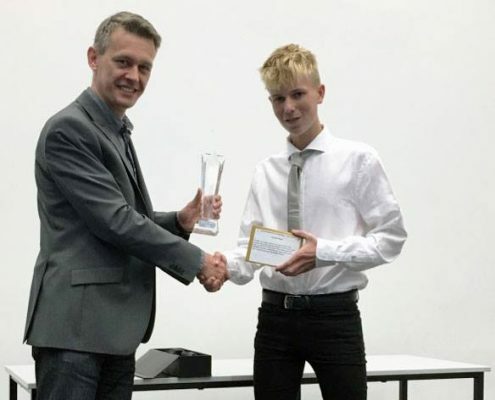 The Principal of Buckinghamshire UTC invited Framework Digital to sponsor and present an award for ‘Achievement in Computing’. Having seen the positive attitude and technical skills of students at open days and during a work placement opportunity, we were happy to be a sponsor. The winner was Charlie Potter, a young man who I can only describe as breaking all the media’s teen stereotypes. Having completed his course, he has secured himself an IT related career in the Navy. We wish him every success. 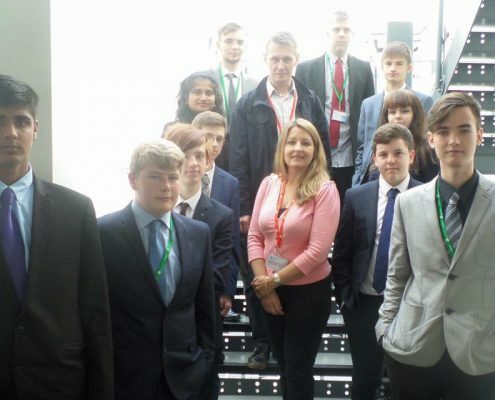 The group of IT students from Buckinghamshire UTC who are willing to gain work experience and help local charities by sharing their skills and time to build websites.